FleishmanHillard has appointed Caroline Bretsen To Senior Vice President in the communications agency’s Toronto office. Prior to the promotion, Caroline was Senior Vice President, and first joined FleishmanHillard as an Account Director. 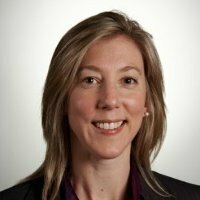 Caroline started in the PR industry as Communications Officer at The Investment Funds Institute of Canada.